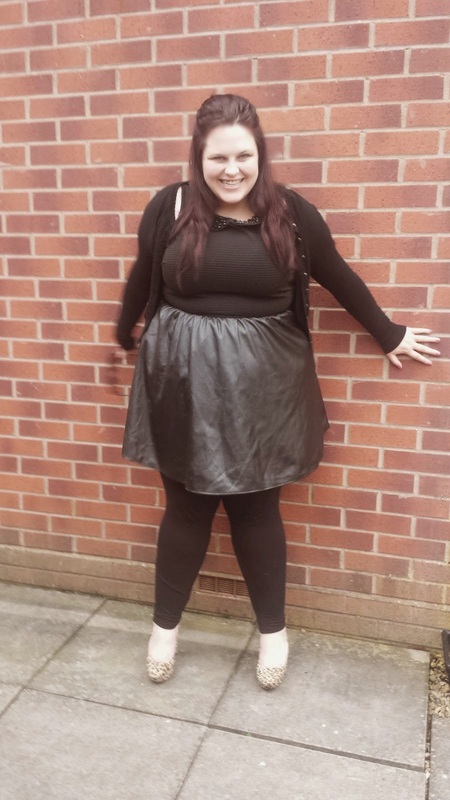 Hello and welcome to a brand new monthly challenge called Suits You which has been devised by the gorgeous Leah from http://www.thirtysomethingcurvyme.com/. The idea is that each month we are assigned a fellow blogger to style an outfit for which is going to be great fun as we all have our own individual styles. This month I am styling the fabulous Kitty from The Adventures of a Riot Grrrl. I have had a good mooch through her blog to get an idea of her style which includes some beautiful 50's style dresses but also some really edgy outfits. I have tried to construct a look that I think she would look awesome in so here we go!! 1. 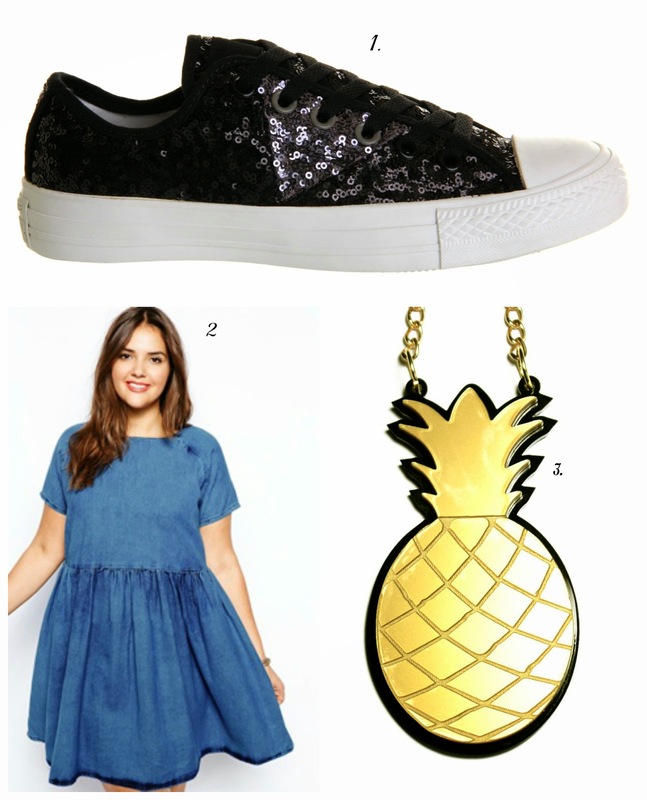 Sequin Converse- not only are they converse but they have sequins on what is not to love!!! 3. Black Heart Creatives Fiiiiineapple Necklace- who can resist a pineapple necklace and I know from reading her blog she does have a few BHC necklaces! So there you have it my outfit choice for Kitty let's hope she likes it!! Also go and check out all the other fabulous ladies who are also doing some styling!